You can't change the weather so you might as well enjoy it! Hello from FCC licensed Amateur Radio station, KC8BEW, located near Dresden, Ohio. I am a General class control operator for this station. I enjoy working with VHF/UHF mobile & satellite communications. Operation on the HF bands have just started and I hope to have a larger presence there in the future. 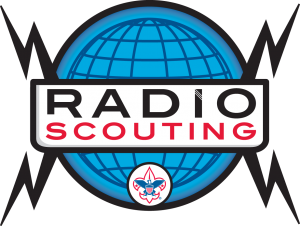 To learn more about Amateur Radio please visit the American Radio Relay League's web page. I am happy to announce that the Muskingum Valley Council Executive Board has approved the formation of the Muskingum Valley Council Radio Club, MVCRC! 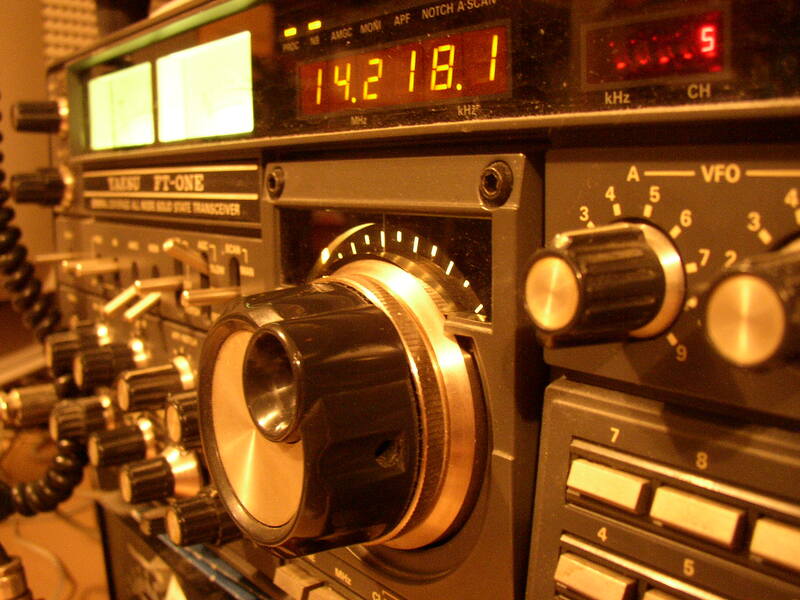 This is a club that will be able to promote the use of Amateur Radio in the council. Personal Information by Matthew Murphy is licensed under a Creative Commons Attribution-NonCommercial-NoDerivs 3.0 Unported License.